In Louisville Magazine’s Bourbon Issue, available now, Four Roses Single Barrel was named the Best Bourbon for Less Than $40. And we quote, “The name that popped up more than any other? 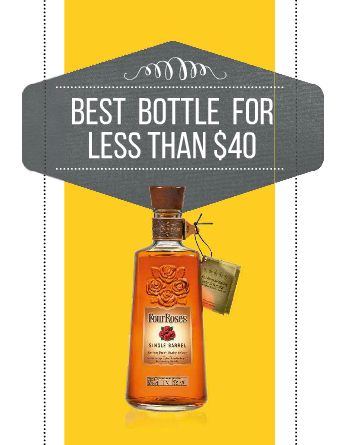 Four Roses Single Barrel.” We say cheers to that.